Make your arrival into Acapulco Airport a breeze! 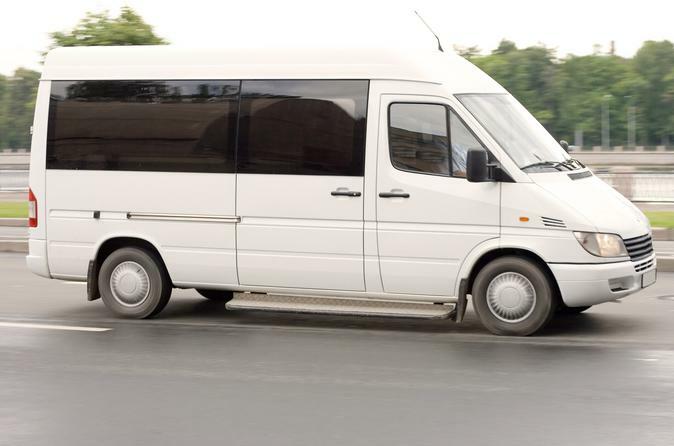 Book these return airport transfers to get you to and from the airport in the comfort of a luxury air-conditioned vehicle and English Speaking Driver. We offer land service to ll the hotels at Acapulco. Our staff will be waiting at the airport with a signal under your name. You will be met at the airport by professional bilingual staff who will transfer you to your hotel. The friendly staff will give you general information on Acapulco and also assist in arranging your return journey! If you are arriving into Acapulco by air and don't want to waste vacation time in long airport lines, book these transfers to ensure your holiday isn't ruined by the stress and worry of public transport! Please click on 'View Additional Info' below for list of hotels serviced.